I came to this via the author’s blog. It promised to be the sort of tortuous book with comic absurdities that I enjoy. The narrator is a charming if tea obsessed young woman at first at sea and then finding her feet in Old College. The bizarre characters around her are well crafted and, for anyone who has experienced tertiary education anywhere let alone a medieval institution like an Oxbridge college this has resonance. I found myself happily turning the pages and reading on, always a good sign. The pace doesn’t flag though the plot does veer too far for me towards the unlikely and absurd. I really don’t buy unexplained deaths being kept from the police. But then I never went to Oxbridge. 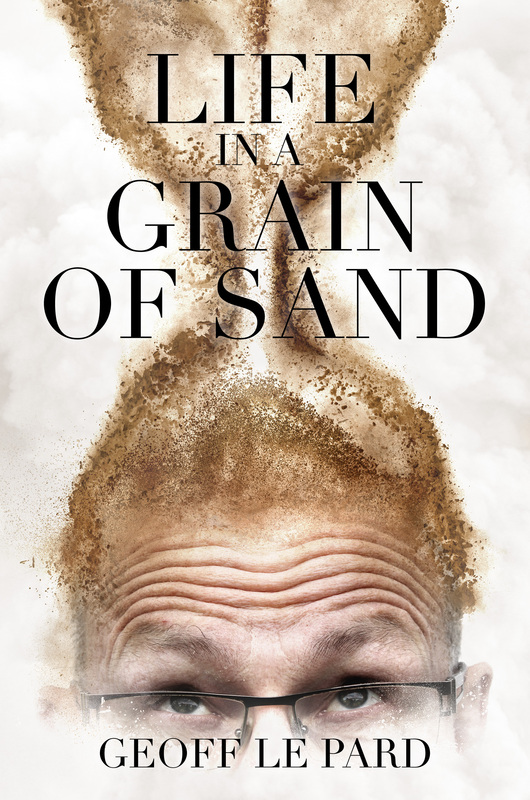 So if you enjoy a smile (it’s not laugh out loud for me but humour is personal and anything that turns up the corners is a good thing) a twisted plot and an easy read this one is one to try. A group of friends with a penchant for goofy nicknames return to their hometown for a funeral and what had been a pleasant, albeit melancholy, reunion quickly escalates into a fight for their lives with an enemy they didn’t know they had. Putting up with each others quirks with good humor they must unravel a mystery that may have started thirty years ago. They unwittingly stumble and fumble their way into a life or death showdown that could kill them all. The question is not whether they will survive the bad guys, but will they survive each other? 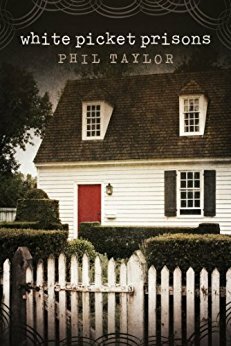 One reader likened the characters to “the kids from Stephen King’s classic ‘Stand By Me’ but grown up.” This story will make you miss those goofy high school friends from years ago. Now I liked this a lot. It has a sort of changing room musk to the plot that while not necessarily sweet has a charm and a memory jog all of its own. The author has done a good job with his characters – one fears for his past and present that he knows men together so well that Chuck might just be based on him, I have no idea but there’s something there in the love with which this hapless chap goes about things. As for the plot, well, sure there’s a little of the stretching credibility going on here but it’s such romping good fun that, hey, what the heck let’s go along for the ride. If you want to read about guys together and some of their thinking even in extremis – for instance the fact that Cooper could even think about giving Chuck a wedgie while in mortal danger is so true, I had to laugh – then this is for you, what ever your sexual preferences. Barb Taub has a way with her words, her images, her sass. Her main characters are all flawed irritating people who you love because they know it, they irritate themselves and they find, if not answers, then some sort of life ointment that makes them bearable. The relationship with George the nearly frozen cat is a perfect metaphor for this book. They annoy each other but they need each other. Like so much in life too, we lean on those we have to, not because we want to but because they happen to give the best support. Enjoy the imagination of the author, the witty one liners but mostly enjoy the fact she writes a damn good story. Fifteen tales of life, love, and family – perfect for a coffee-break! 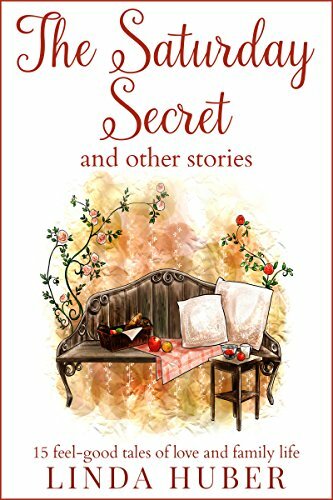 Previously published in UK national magazines, the stories are about relationships within the family and without – some are humorous, some bittersweet; all are upbeat and emotional. The Party Partners:: Belinda and Phillip have fun at weddings, engagement parties and all sorts of celebrations. But anything more personal was out of the question – or was it? Lucky for Some: You might say drawing number 13 in the cycle rally was bad luck. You might say falling off was bad luck, too. But Hilary knew better! I so enjoyed this. I read it over two days, which for me is exceptional. The author tells a great story and her characters are immediately recognisable and well drawn. I’ll be the first to say I’d normally not be drawn to romance and happy endings but these are so well told with some neat twists that it’s very easy to be hooked and move through to the conclusions, even if they are going to be upbeat! If I had to pick a favourite it was Speedy the dog, a character that deserves a wider audience. No One Escapes Life Unscathed Delve into the deeper reaches of the human condition and the darkness that lives there. A girl haunted by her sister’s drowning. A boy desperate for his father’s affection. A woman forced to make a devastating decision. A man trapped by his obsessions. Experience tales of love, loss, murder, and madness through this collection of flash and micro fiction. Take a peek behind the smile of a stranger. Get a glimpse inside the heart of a friend. Scratch the surface and discover what is hidden beneath. 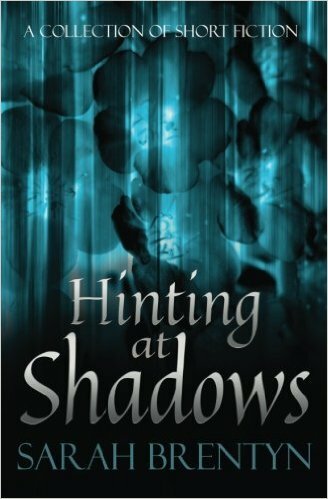 These stories will open your mind, tug at your thoughts, and allow you to explore the possibility that, even in the brightest moments, something is Hinting at Shadows. Author’s Note: Each selection is approximately 100 words, with a bonus section of Microbursts in which each story is told in 50 words or less. It is hard to believe so much can be packed into so little; this is a new genre: Tardis literature – at its finest. 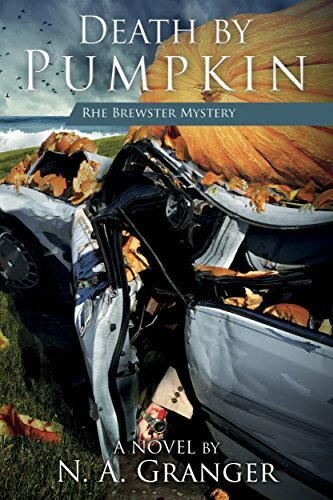 Brentyn has limited herself to almost starvation levels of words and yet crafted such functioning characters and scenes that the stories stay with you, rolling around in your head for a time after. When I picked this book up I thought ‘one afternoon and I’m done’ but how wrong was I. Of course that is possible but each story makes you stop and think – some even make you stop halfway through and ponder what is behind what we are told. Often the ‘hinting’ is almost a cruel tease; on other occasions it’s like a worst nightmare from which you wake desperate to remember the rest but knowing it is out of reach without more work. This is a book where the author expects you to do a lot of the work, not for, but with her and the pleasure in that shared revelation is her special skill. She is not afraid to show enough and rely on we the reader to do the rest. That takes supreme confidence and skill. This entry was posted in Book review, miscellany and tagged Barb Taub, book reviews, Death by Pumpkin, Don't Touch Null City, Glimpses, hinting at shadows, Hugh Roberts, Linda Huber, Lucy Brazier, Noelle Granger, Phil Taylor, Porter Girl First Lady of the Keys, sarah brentyn, The Saturday Secret, White Picket Prisons. Bookmark the permalink. Lots to think of here! Those look like a good collection to add to the list. I already have Glimpses. Blimey how long has it been? A million reviews in one! Some top notch books here – agree so much with Sarah’s that girl has CRAY amounts of talent. P.s that’s young’un speak for crazy! 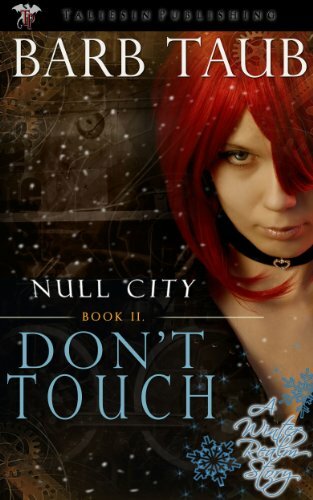 I love Barb’s books – have read all the Null City ones and am waiting (sort of patiently) for the final one. 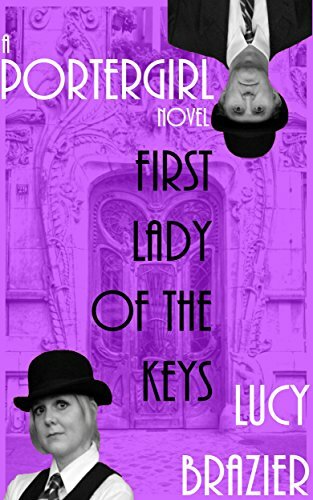 I enjoyed First Lady of the Keys and have several of the others already on my kindle, including Hugh’s Glimpses – might add White Picket Prisons. It sounds intriguing and quirky. Great thoughtful reviews, Geoffle! Talking of Tardis Lit, (new one on me!) you manage to pack a punch in few words yourself, exactly my kind of book review. Love the ‘starvation levels analogy! Too fun! Almost all books here are either on my TBR list or those I’ve read and loved. Thanks so much for including my book. It’s terrific company! And I’m so grateful for your review. 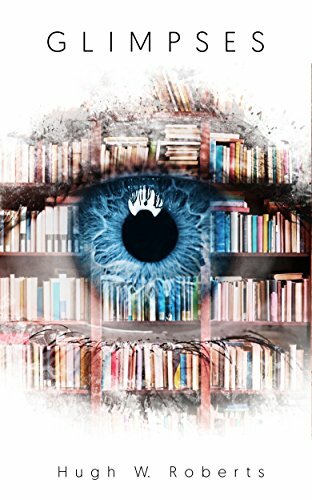 Check out these reviews of some great books via Geoff Lepard’s blog. Thanks so much for including ‘Glimpses’ in this great mix of books, Geoff. ‘The Truth App’ is especially picking up a lot of stars amongst readers. They are all fine reads, just chose the genre that suits. That gets tricky because I read in all genres…. Great books here (some I have, some going on my TBR list). I was surprised and delighted to see my book. 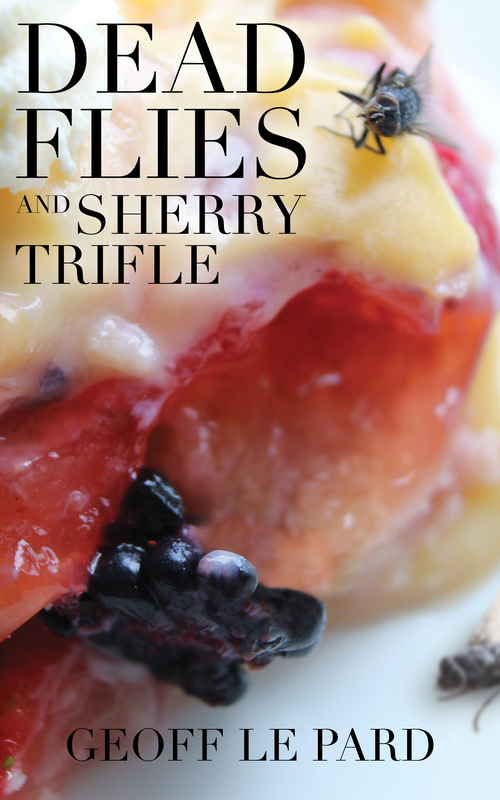 Am thrilled to be included in this series of reviews. I’m in good company. And what a review. Tardis Literature! 😀 That is brilliant. And quite the best compliment ever. I also love the “starvation levels of words” still managing to capture character and scene. I’m so glad you enjoyed this. Thank you so much for your kind words. You’ve been busy reading I see. Love the picks you’ve made here. Thanks Ali. Hope you have some in your TBR pile! !